Ghee can be part of your nourishing lifestyle, too! Just make sure you choose the high-quality organic version, made from pasture-fed cows. Look for ghee in your local health foods store, or order online! 1. 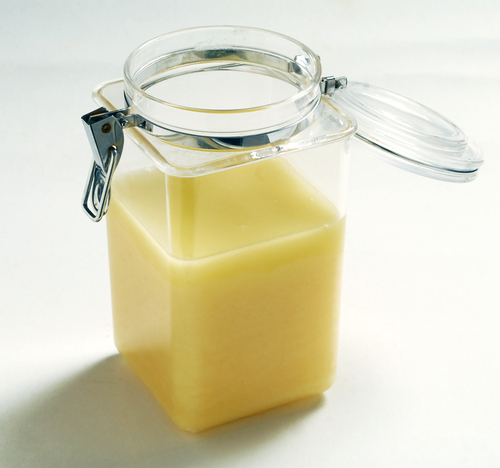 Ghee is free of casein and other milk solids. If you're intolerant to butter, try ghee! 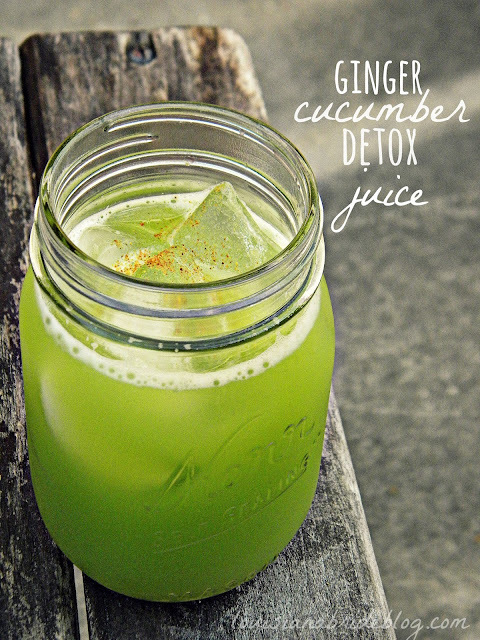 It’s a healthy alternative to health-depleting vegetable oils. A high quality product is a great source of healthy fats to incorporate into your diet. 2. Ghee is great for cooking because the fatty acids are stable at high temperatures. 3. Ghee stimulates the production of stomach acid, increases the absorption of other nutrients, and is very supportive for acid reflux, ulcers, and other digestive complaints. 4. Ayruveda teaches us that ghee may be beneficial for balancing lipid levels, promoting learning and memory, strengthening the immune system, and warding off pathogens and cancer. 5. Ghee is packed with flavor and a fantastic way to complement your autumnal meals! Remember, as with any product from an animal, make sure your ghee comes fromorganically raised and properly nourished animals.